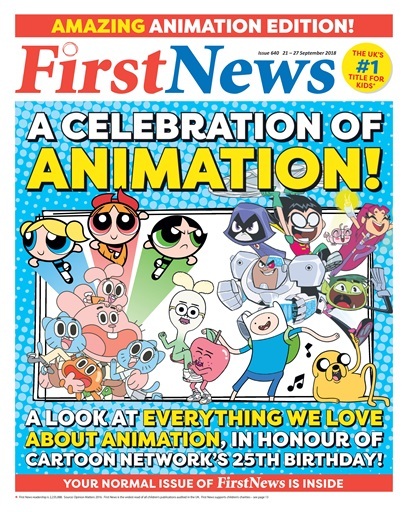 We've got a very special issue out – as our front cover this week celebrates everything animated from @CartoonNetworkUK! 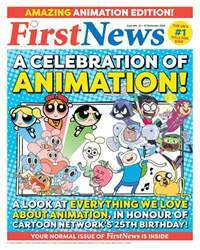 We've got a history of all their shows, as well as an interview with the creator of their latest show, #AppleandOnion! Inside is our normal issue – where we're finding out about #AdoptionWeek, chatting to the US Ambassador to the UK, and learning about #WorldPeaceDay!